A Blind Gossip Haiku - Mark Miewurd's HelloFLA! Clue 1- Senators say they warned each other to stay away from her. 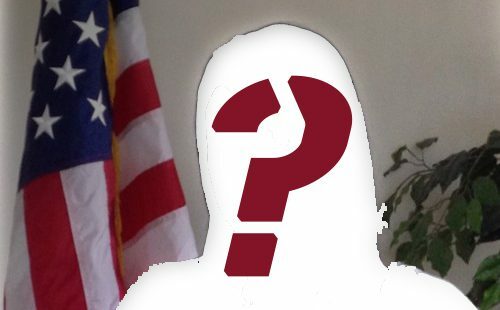 Clue 2- I’ve heard some of the rumors about Senatorial Shenannagins are payback by a jilted ex-lover. Who is the Senator and the lover?